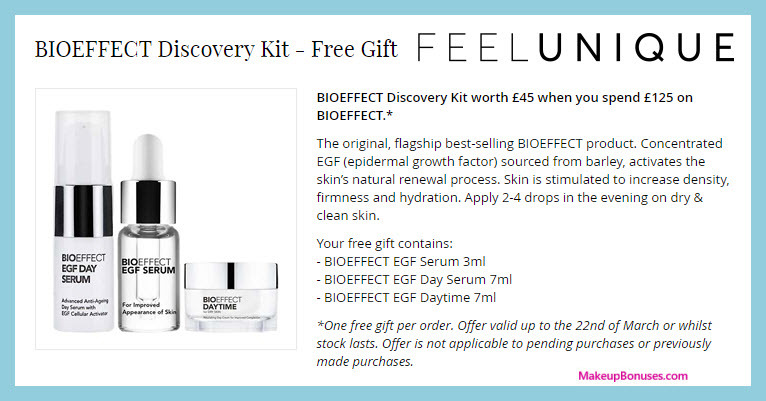 Discover the world of BIOEFFECT with the award-winning BIOEFFECT EGF SERUM— the gold standard in anti-aging and hydration. 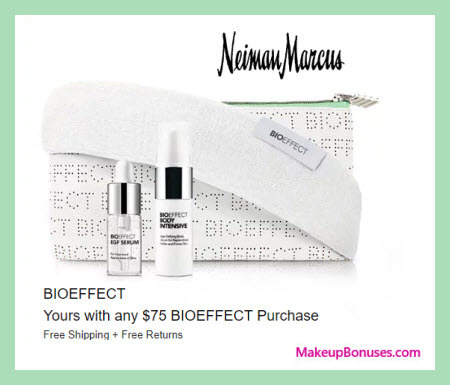 Containing barley-grown EGF (Epidermal Growth Factor), a cellular activator, it restores skin’s radiance and moisture levels while minimizing fine lines and wrinkles. 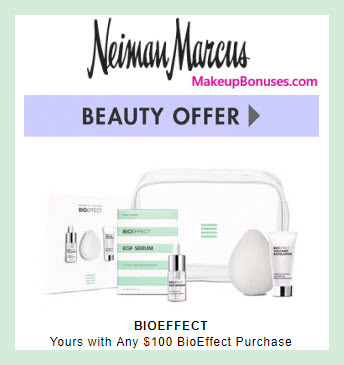 BIOEFFECT VOLCANIC EXFOLIATOR uses micro-crystalline lava from Iceland to gently remove dead skin and impurities. 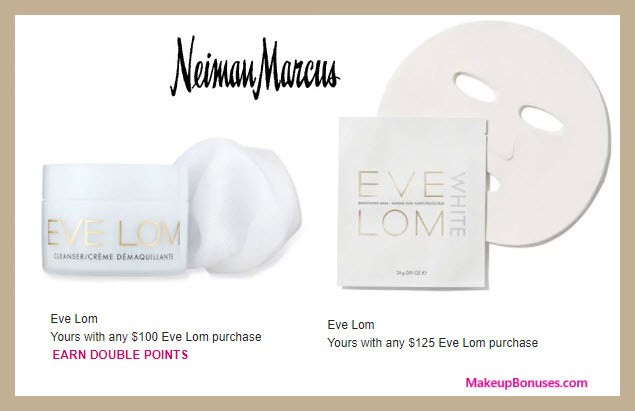 Kit also includes a Konjac sponge, gentle enough for daily exfoliation. 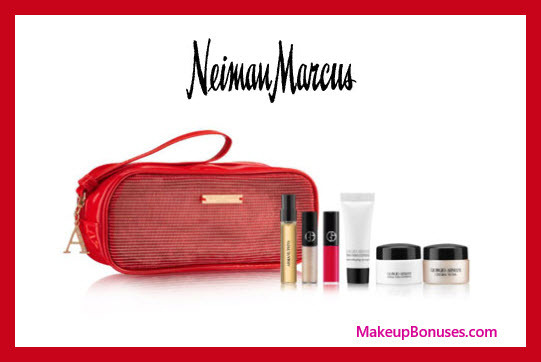 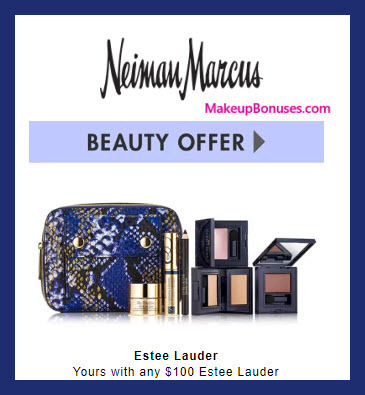 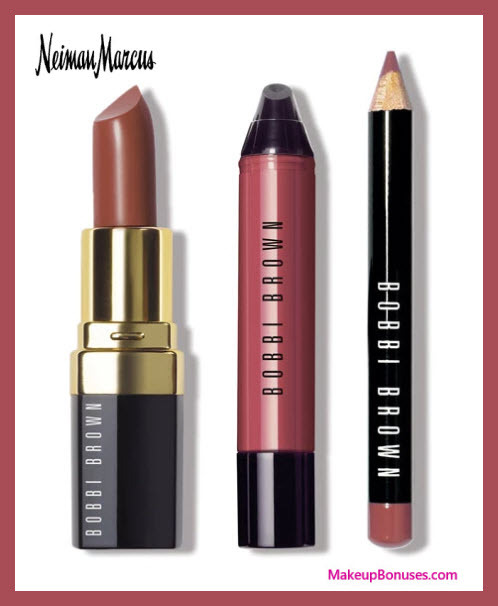 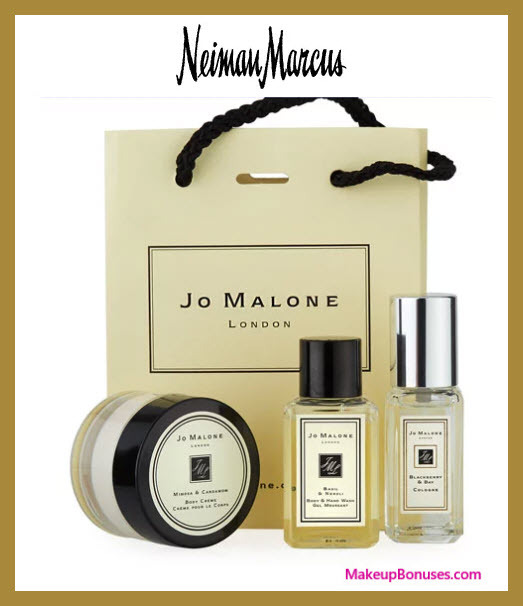 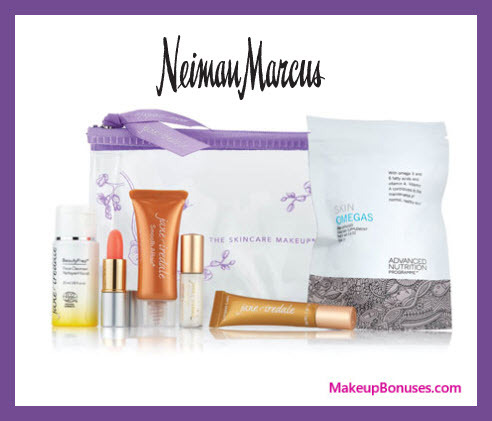 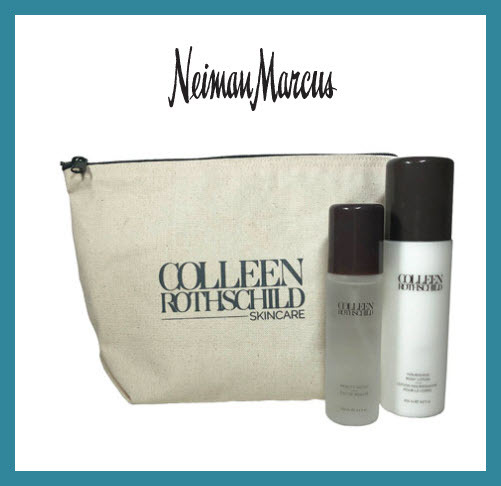 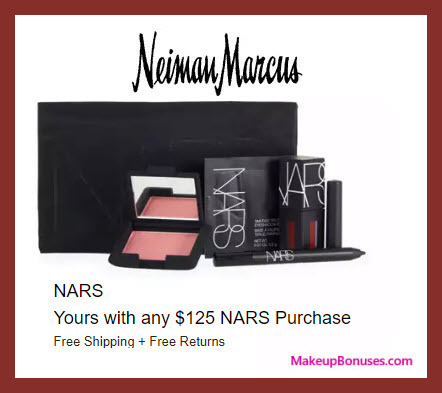 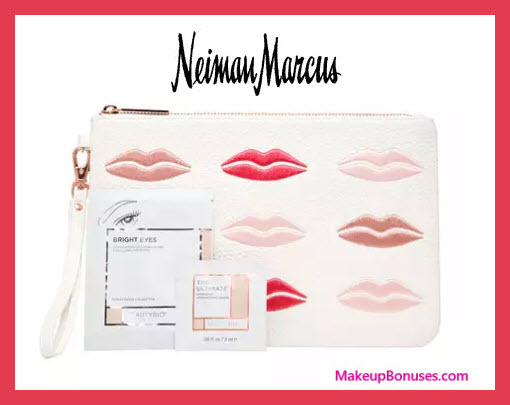 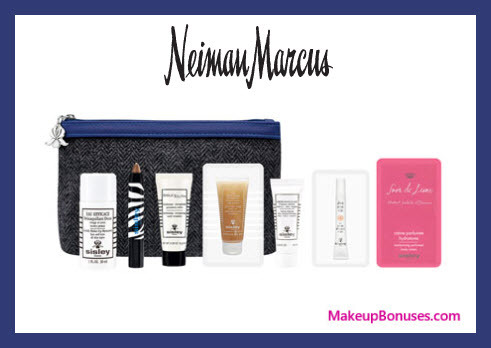 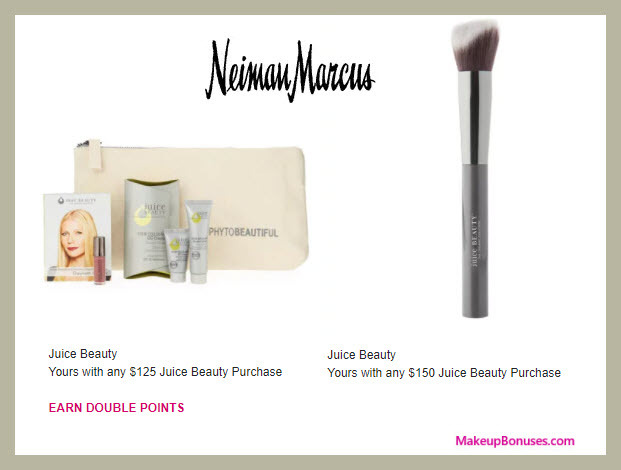 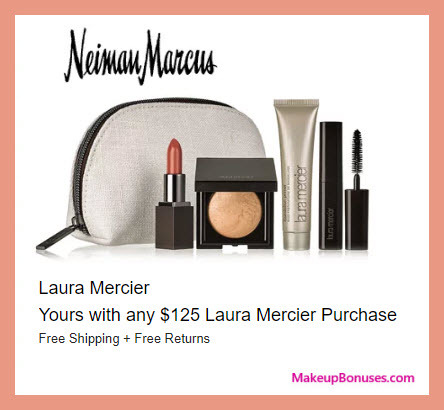 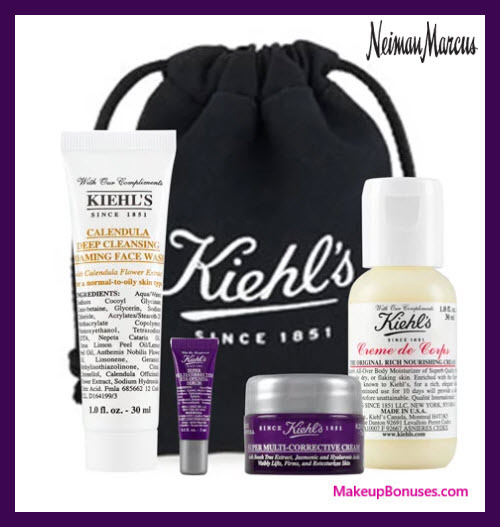 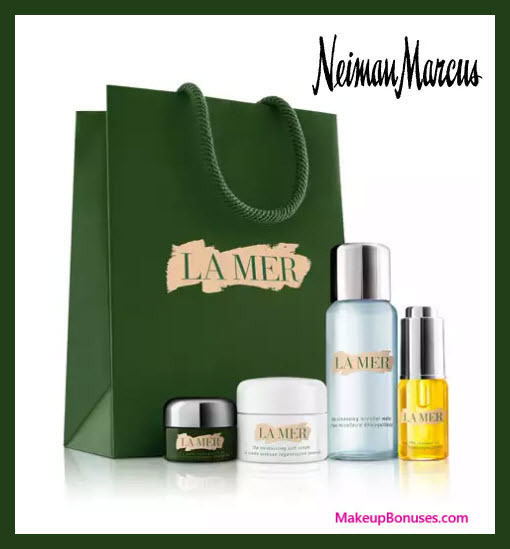 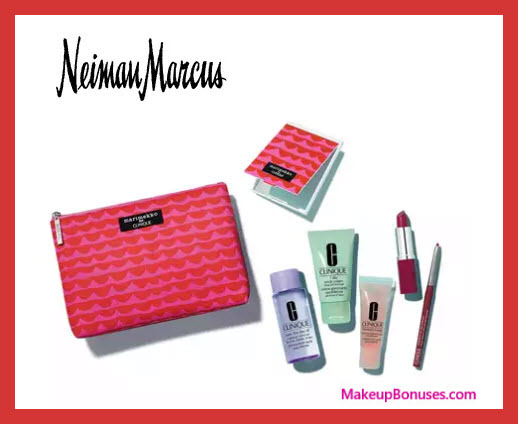 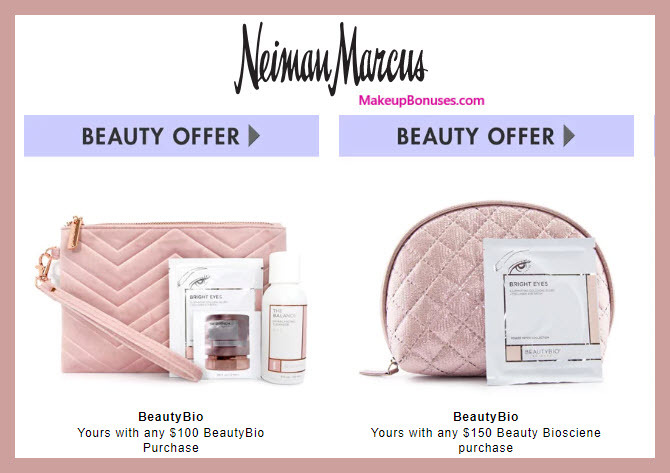 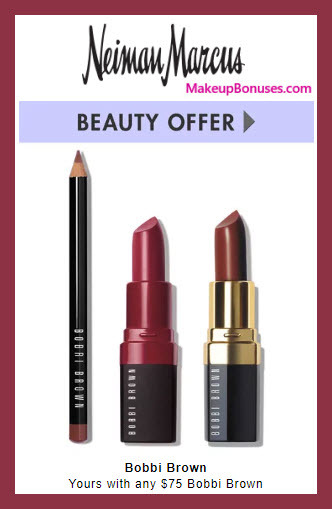 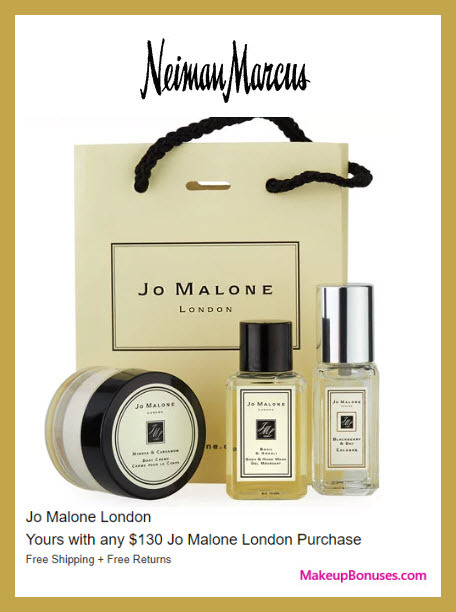 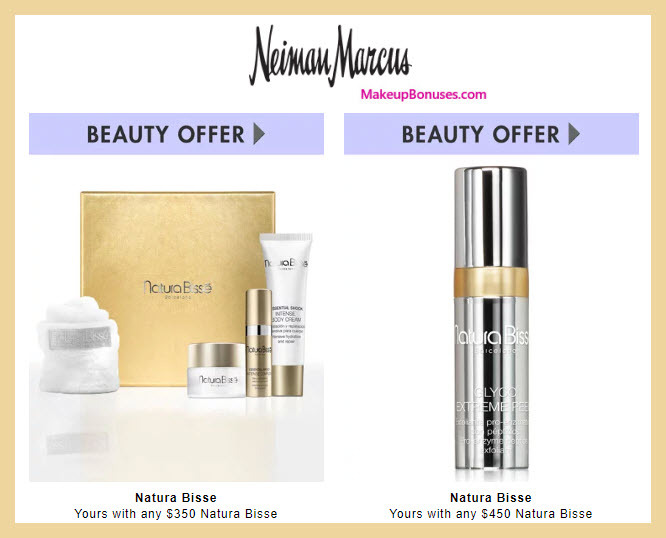 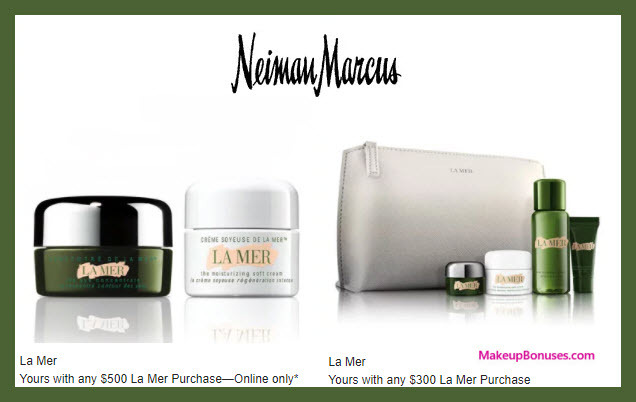 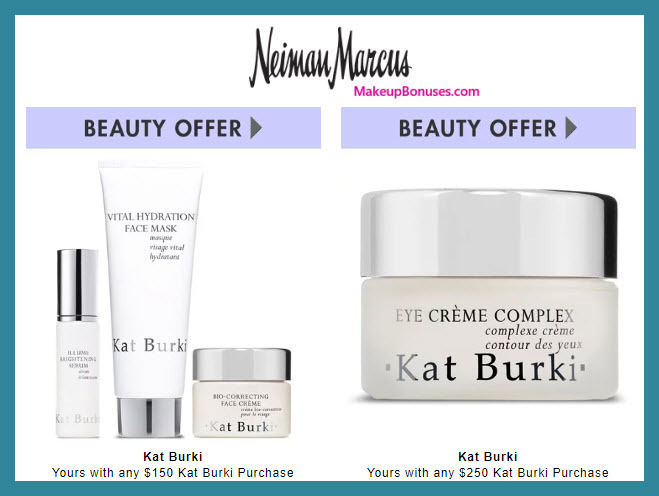 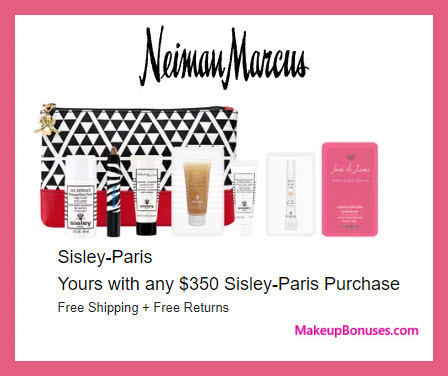 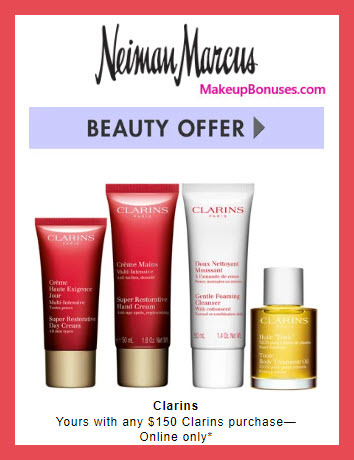 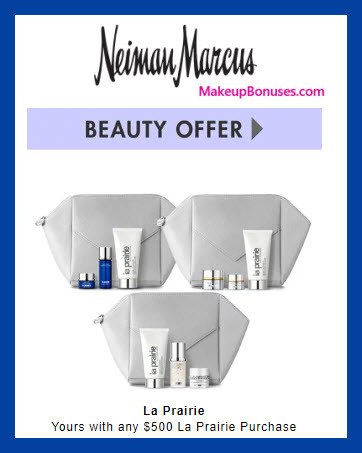 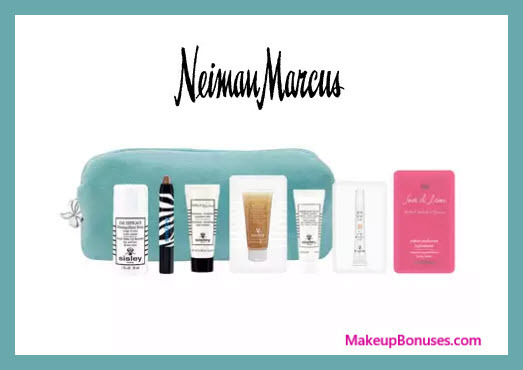 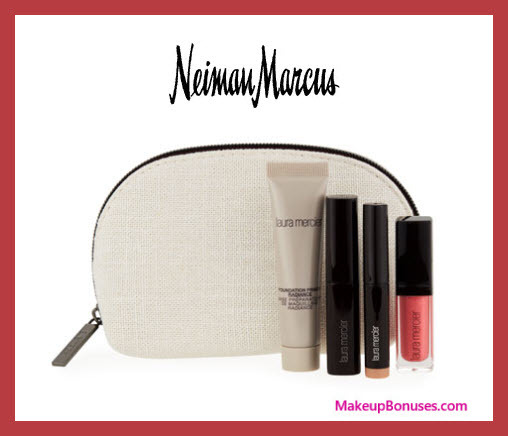 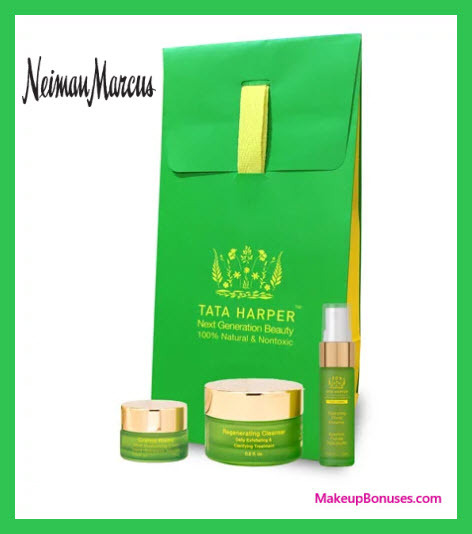 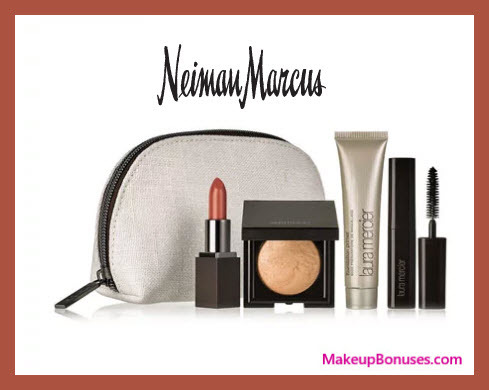 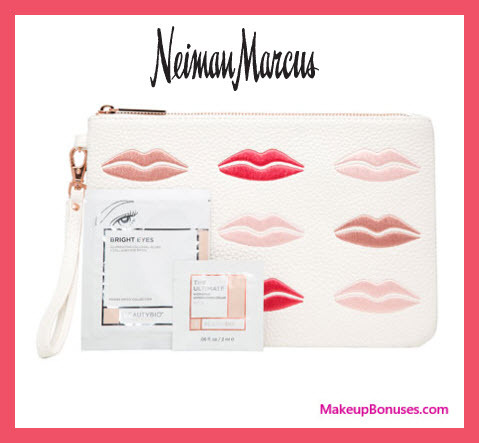 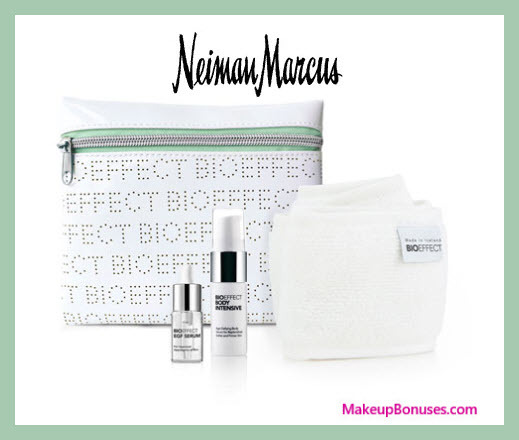 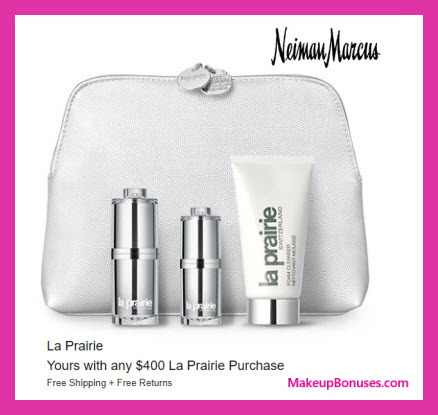 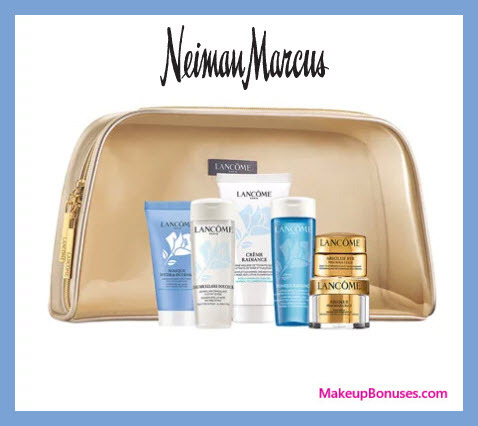 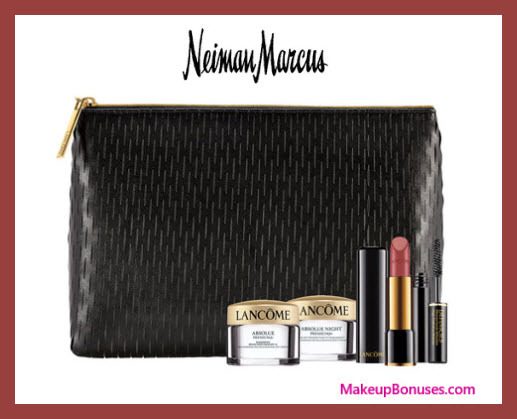 Neiman Marcus Free Bonus Gifts with Purchase from Over 20 Brands! 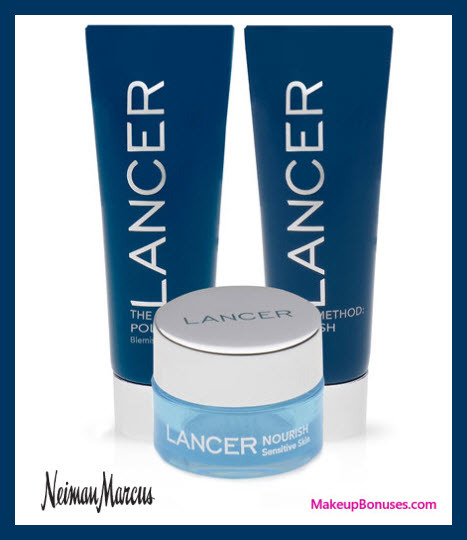 Daily Refresh Cleanser, 6.0 oz. 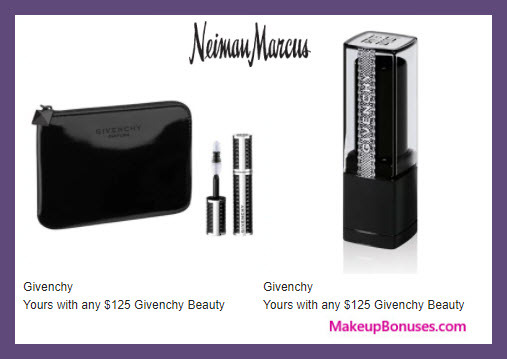 Mon Guerlain Eau de Parfum  0.02 oz. 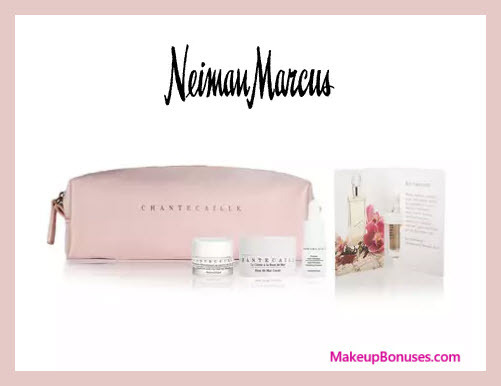 Orchidee Imperiale The Cream  0.05 oz. 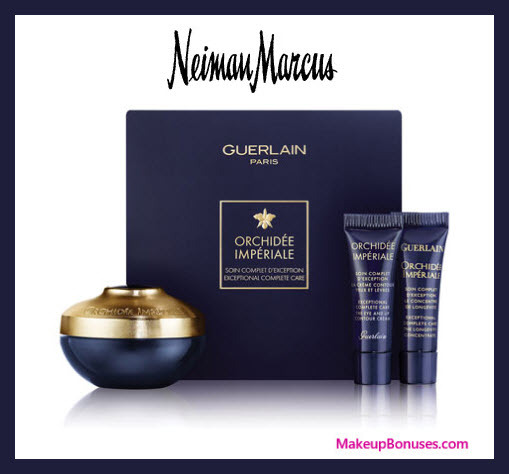 Orchidee Imperiale The Longevity Concentrate  0.1 oz. 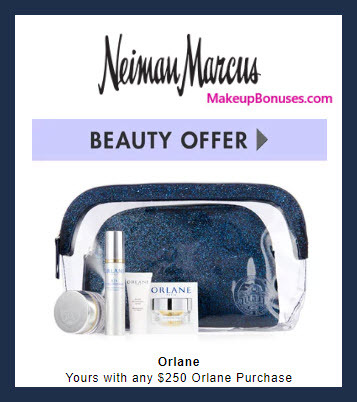 Orchidee Imperiale Eye and Lip cream  0.17 oz. 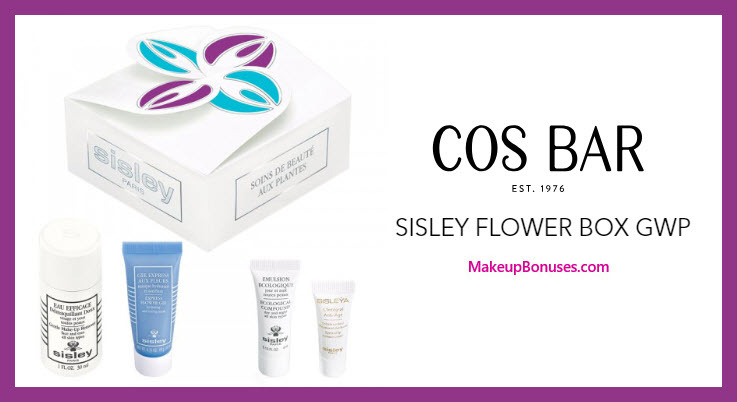 Orchidee Imperiale toner  0.5 oz. 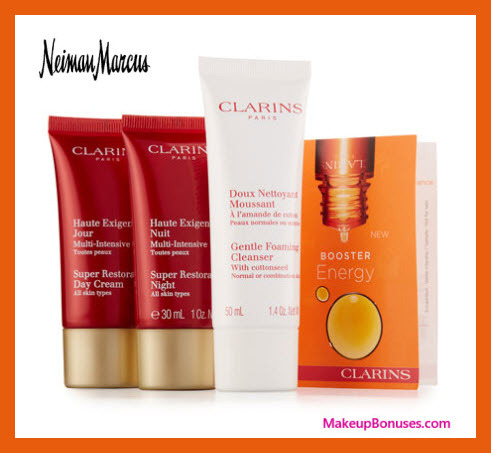 Moisture Milk Cleanser, 2 oz. 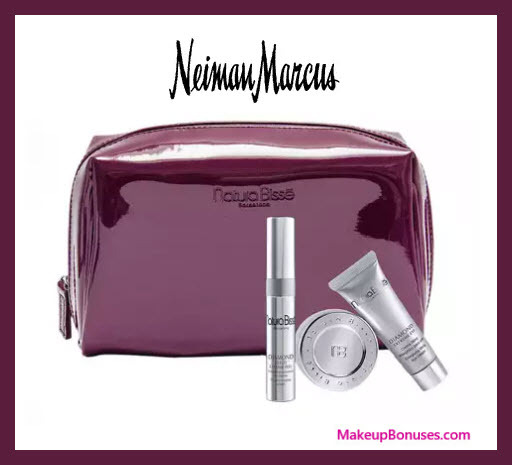 DermalQuench Liquid Lift, 0.5 oz. 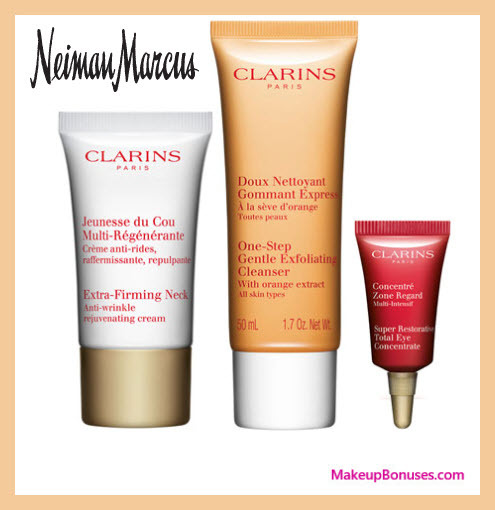 Discover Size Gentle Foaming Cleanser, 1.7 oz. 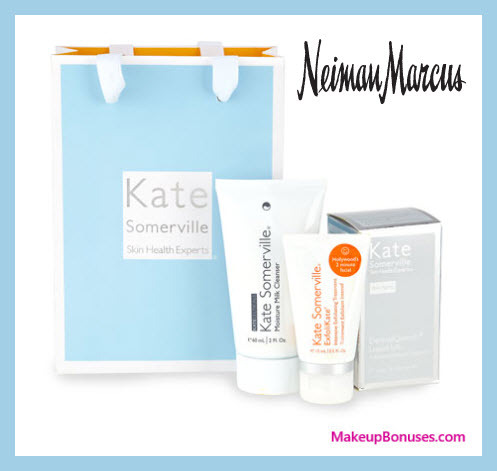 Discovery Size Super Restorative Day, 1.0 oz. 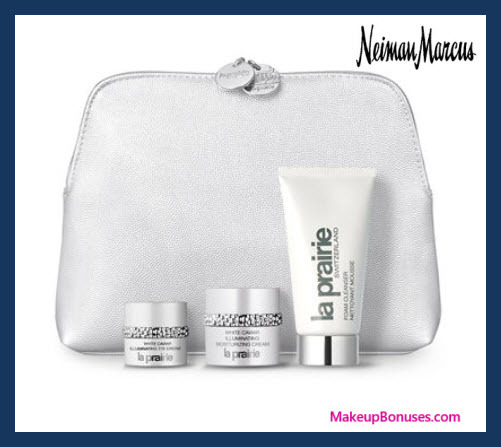 Discovery Size Super Restorative Night, 1.0 oz. 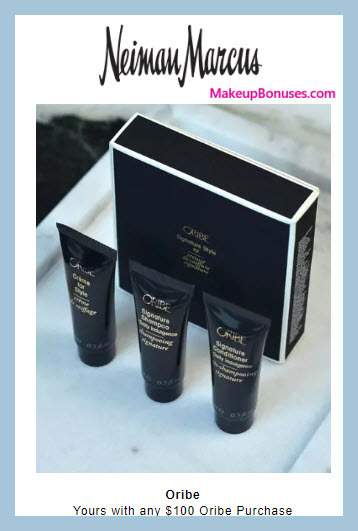 Orchidée Impériale The Cream, 0.24 oz. 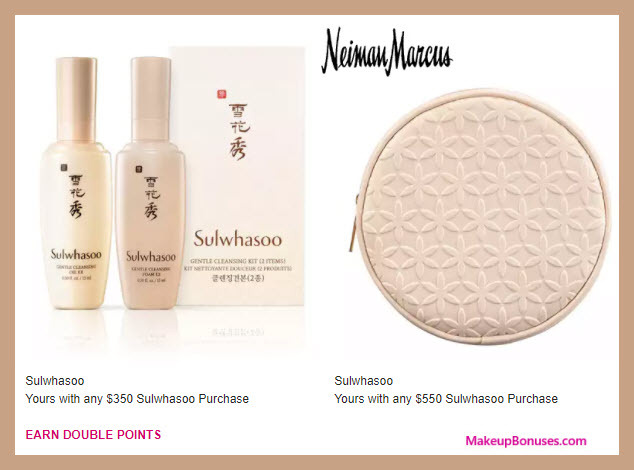 Orchidée Impériale Serum, 0.1 oz. 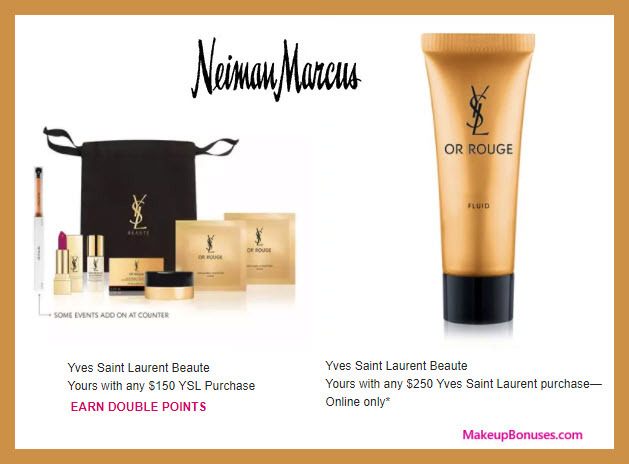 Orchidée Impériale Eye & Lip Contour Cream, 0.07 oz. 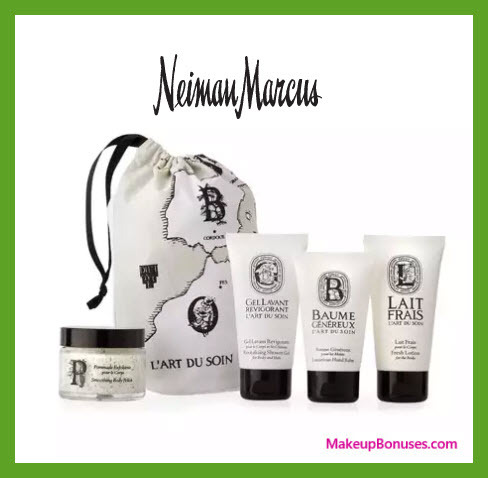 The Moisturizing Soft Cream, .24 oz. 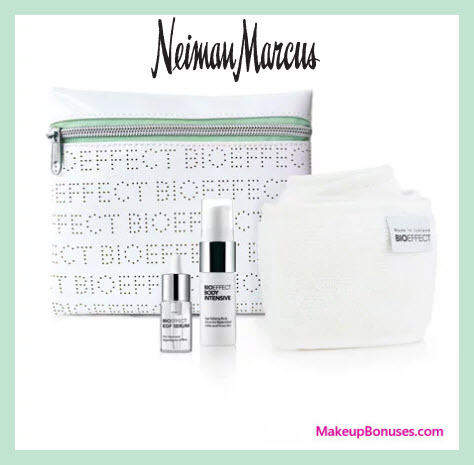 The Cleansing Micellar Water, 1 oz. 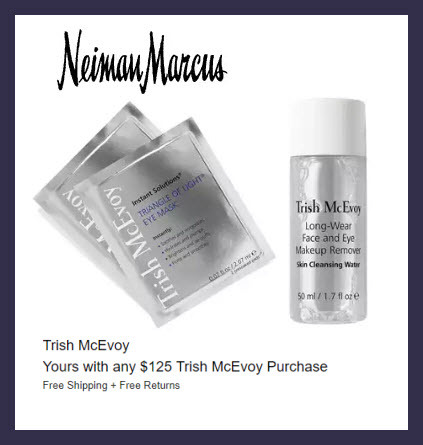 The Eye Concentrate, .10 oz. 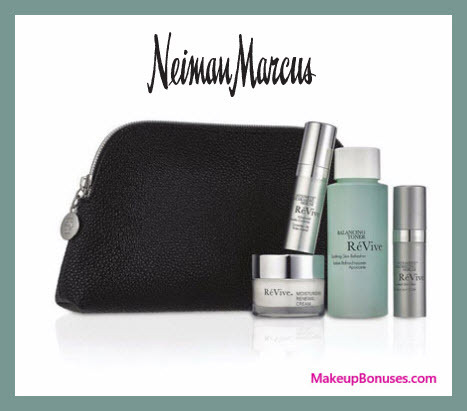 The Renewal Oil, .17 oz. 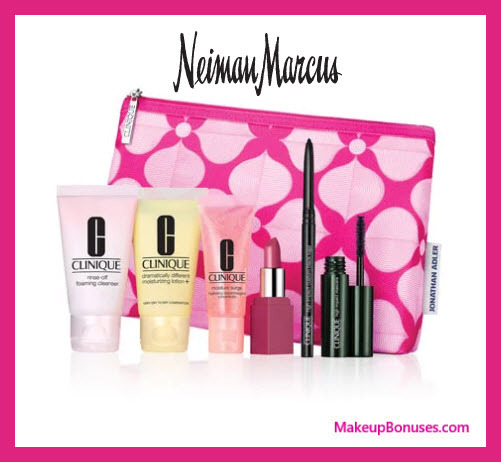 MSG Masc Full Blown Vol Supreme, 0.2 oz. 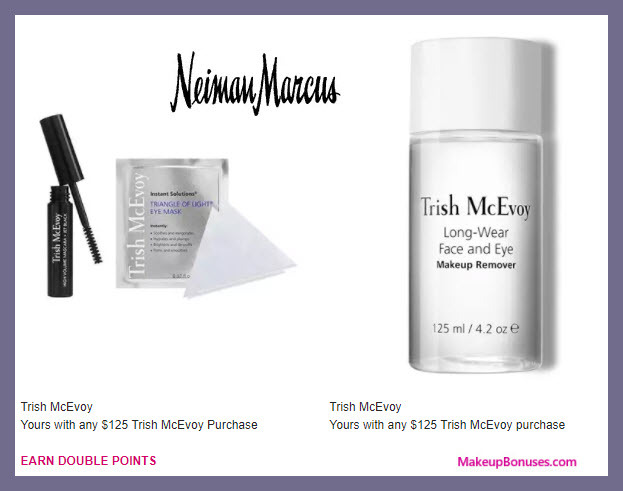 MSG Found Primer Radiance, 0.5 oz. 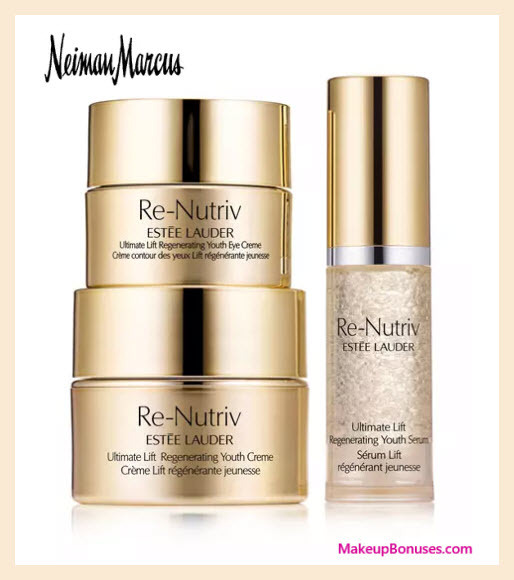 WIP Caviar E/STK Rosegold, 0.03 oz. 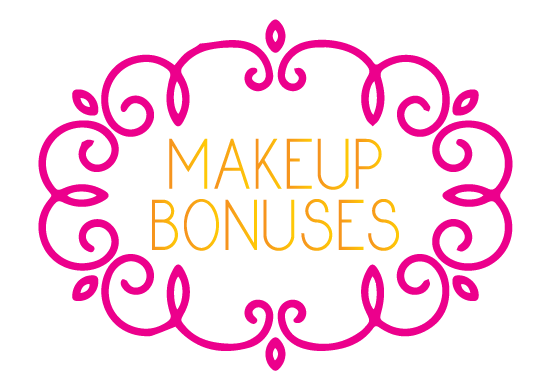 MSG Lip Glace – Babydoll, 0.09 oz. 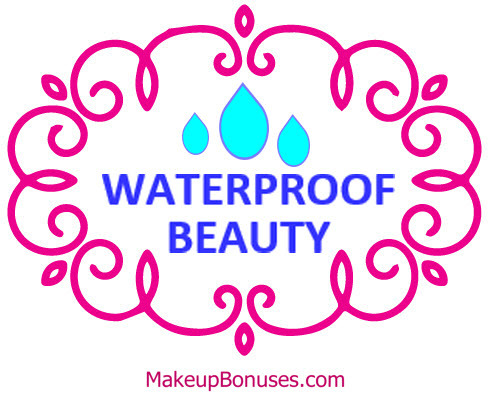 Long-Wear Face and Eye Makeup Remover Cleansing Water, 4.2 fl oz.